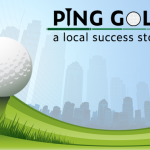 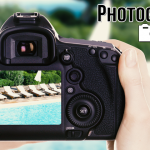 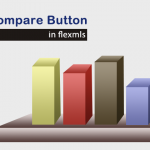 Want to search for open houses in Flexmls? 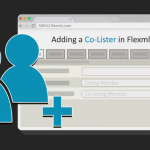 Whether you want to preview them or send them to your client, finding them in Flexmls is easy with these simple steps. 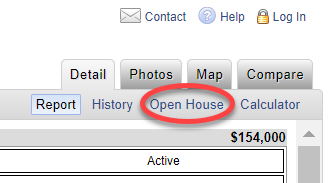 From a Quick Search, under Additional Search Options, select Open House Date. 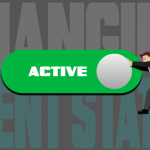 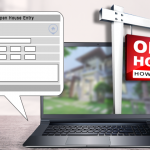 If you’re emailing a listing to your client and want them to view the open house details for that property, make sure the Open House option is checked off on the Manual Email screen. 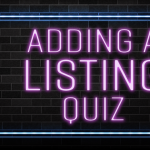 When your client views the listing, they’ll see Open House information on the Detail tab. 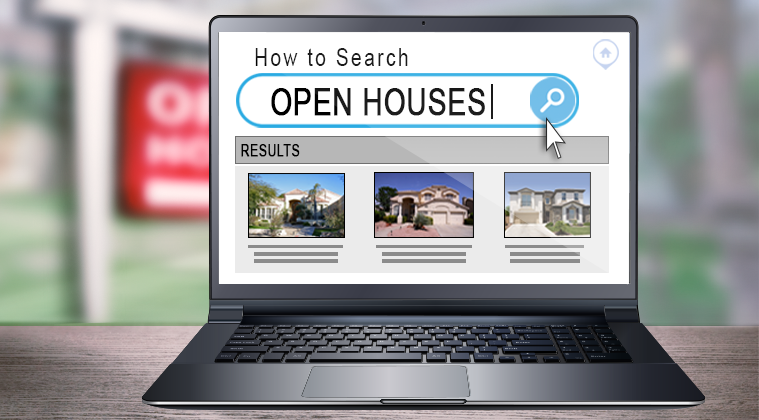 Now that you know how to find and send open house details in Flexmls, learn how to add your own open house to the system.